The Coolhands wipes are made of 100% embossed bamboo. Bamboo grows very fast and can be transformed to non-woven very easily. Bamboo wipes are biodegradable. They break down in a period of 4-6 months. But don’t just throw them into nature. We don’t like that. The Coolhands bamboo wipes contains a natural liquid that controls the growth of bacteria and other micro organisms. Click here for the TNO results on this website. We tried to pick only ingredients that have no allergic reactions. We try to avoid chemicals and make the wipes as natural as possible. Bamboo fiber is very soft, though very tough as well. It’s hard to tear the wipe, while it gives a very comfortable feeling. You’ll love the softness of it. Because of all the natural ingredients the wipes are very friendly for your skin. There is also some glycerin inside which softens your skin. Try for yourself. The Coolhands wipes are – in the contrary to most other wipes – not flavored by a citrus smell. We use various flowers which gives the wipes an easy to use smell. The folded wipes are 20 x 23 cm. The rolled wipes are even larger, a massive 20 x 28 cm. Especially when eating greasy finger food you’ll enjoy the size. Our customers are very creative in what to use the wipes for. They do not only use them on theirselves, but also on surfaces. We hear enthusiastic reactions. Coolhands wipes can be heated in the microwave with the package. Single wipes for 10 seconds at 600 watts. More at the same time or multi packs a bit longer. Try using the wipes in a bucket of ice, or even in the fridge. During summertime your guests will love them. We even have nurses using them for cooling patients. Why a design studio is an official distributor of a bamboo wipes? Well, lets say Coolhands gave us an Eco and printable reason! Now we can offer our customers an Eco-friendly bamboo wipes, plus they can use it as corporate too where their brand can be added to the package. 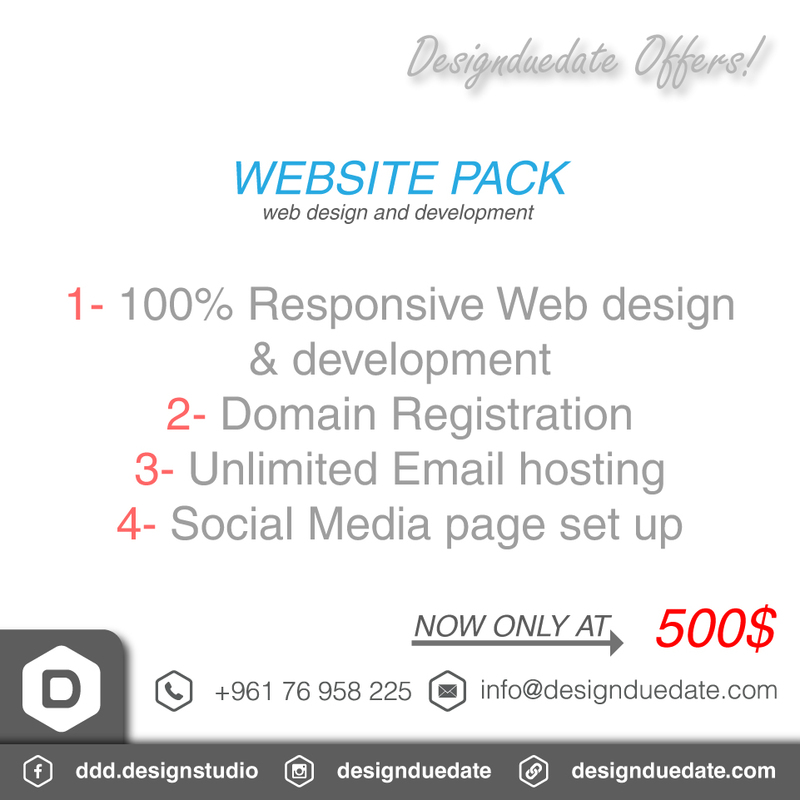 For more info contact us by email info@designduedate.com and we assure you that you will get the best quality in the market same as a very competitive price.